Check out part one / part two. What’s Next for Alfa Romeo? Models produced in the 1990s combined Alfa Romeo’s traditional values of avant-garde styling and sporting ingenuity with Fiat’s best practices of ensuring their vehicles were developed to meet the demands of an ever-changing and expanding market. In 1992, Alfa Romeo developed the 155, which was designed to replace the 75. The 155 was designed to be a safe and sporty front wheel drive vehicle with independent suspension. The car was introduced in January, 1992 in Barcelona, Spain, and the first public launch occurred in March of that same year at the Geneva Motor Show. Over the course of its six-year production run, a total of 192,618 units were built. From a racing standpoint, the 155 was very successful in the Supertouring car racing circuits. A special 155 GTA racer was developed for this class and, between 1992 and 1994, it managed to win the Italian Superturismo Championship, the German DTM championship, the Spanish Touring Car Championship and the British Touring Car Championship. 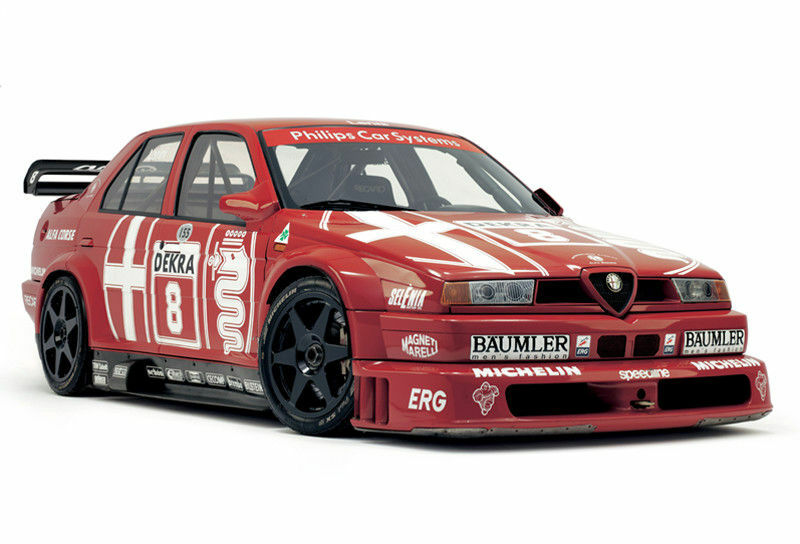 The Alfa Romeo T155 V6 TI was introduced and raced as a Fia Class 1 touring car from 1993 to 1996. 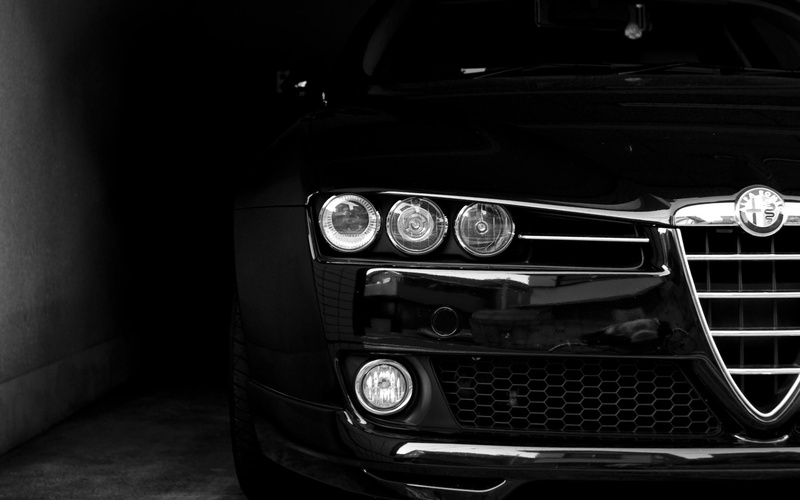 A high-revving 2.5L V6 engine was couple to a four-wheel-drive system, producing 480 horsepower (360 kW) at 11,500rpm. 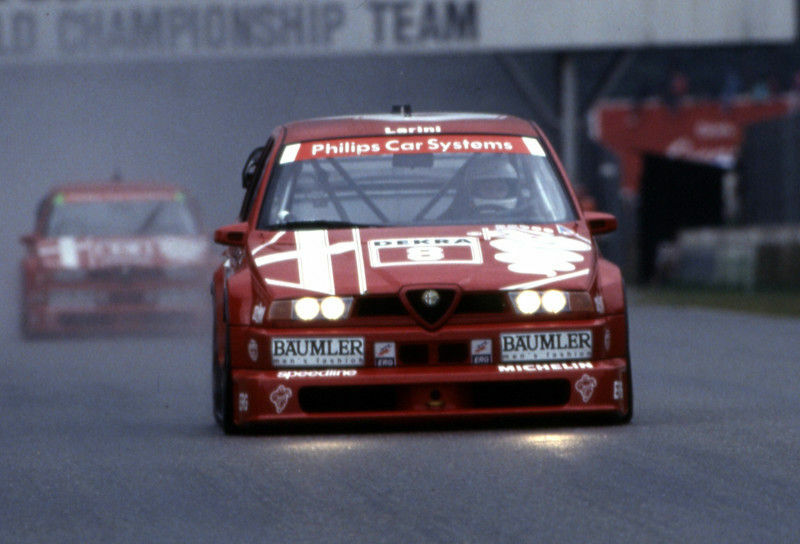 The Alfa 155 V6 TI managed a total of 38 wins during its four seasons of racing and proved, just like so many of its predecessors, that Alfa Romeo was still a dominant presence on the race track. The Alfa Romeo 156 was designed under the guidance of Walter de’Silva, who was head designer of Alfa Romeo’s Centro Stile from 1986 to 1999. The car featured high curved bodylines, retro-style front door handles, recessed rear door handles, and a dramatically deep grill. While the car’s shape was distinctly Alfa Romeo, the new body line and overall aesthetic came the car a more swept-back look than many of its more recent predecessors. Introduced at the 1997 Frankfurt Motor Show as a replacement for the Alfa Romeo 155, the 156 was incredibly well received and would be celebrated the following year by winning the 1998 European Car of the Year Award. The cars were assembled at the Fiat Group factory in Pomigliano d’Arco, Italy as well as at a General Motors facility in Rayong, Thailand. 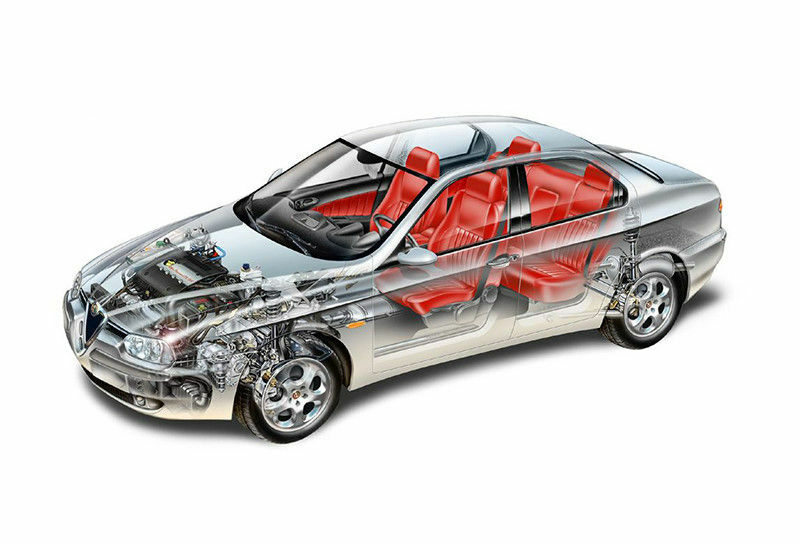 Between 1997 and 2005, approximately 680,000 Alfa Romeo 156 units were manufactured. In September 2001, the 156 GTA and the 156 Sportwagon GTA were launched at the Frankfurt Motor Show. Both automobiles were inspired by the performance of the legendary Giulia Sprint GTA, and both were recognized as exclusive, high-performance sports cars. Both the GTA and the Sportwagon GTA were assembled on a separate production line from the standard 156 models, and both continue to be highly sought after by collectors due to their rarity and pedigree. Just as the 156 replaced the 155, the 159 was introduced as a replacement to the 156. As a replacement of the 156, the 159 was developed to be a compact executive car that featured traditional Alfa Romeo styling and race inspired pedigree. 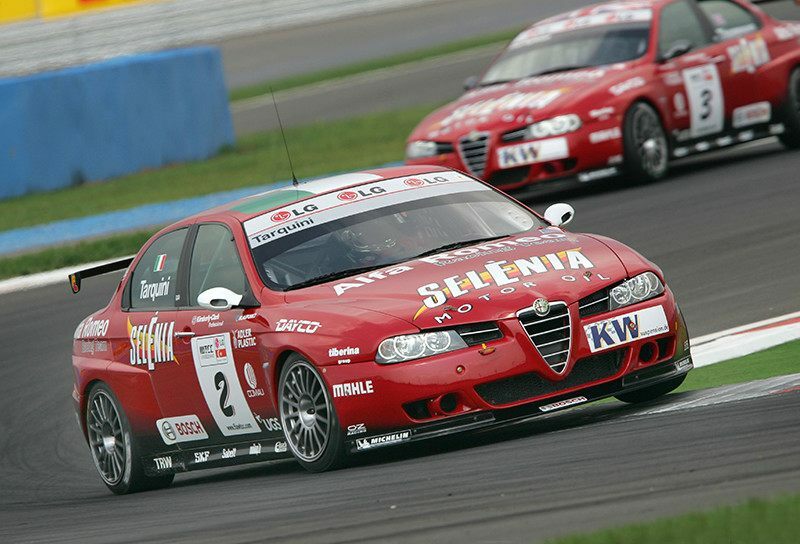 The Alfa Romeo 159 was introduced at the 2005 Geneva Auto Show. The car, whose life started as a joint-venture between Fiat and General Motors, was aimed to become part of GM’s epsilon platform – a premium automotive platform which produced more refined, more expensive automobiles which were intended for executive level customers. The conceptual design behind the car was initially planned to be manufactured by Cadillac, Buick and/or Saab, but the platform was ultimately discarded over cost concerns. Unfortunately for the 159, the development of the car for the “E segment” (executive) platform resulted in the car being excessively heavy. At the same time, the 159’s size made the car considerably more comfortable than the 159 due to its larger, roomy interior. Despite this, the car’s considerable size difference from its predecessor deterred 156 owners from considering the 159 as a replacement model. Still, the 159 did achieve a high degree of respect from automotive critics, and won the 2006 European Car of the Year award. Alfa Romeo produced the car for a total of seven years and, between 2004 and 2011, manufactured approximately 240,000 units. For decades, Alfa Romeo had been recognized for their beautifully crafted automobiles and their high-performing race cars. While commercial production of executive level sport-sedans ensured the company’s longevity, there were many who clamored for an Alfa Romeo sports coupe that would celebrate the traditions that made Alfa Romeo great. 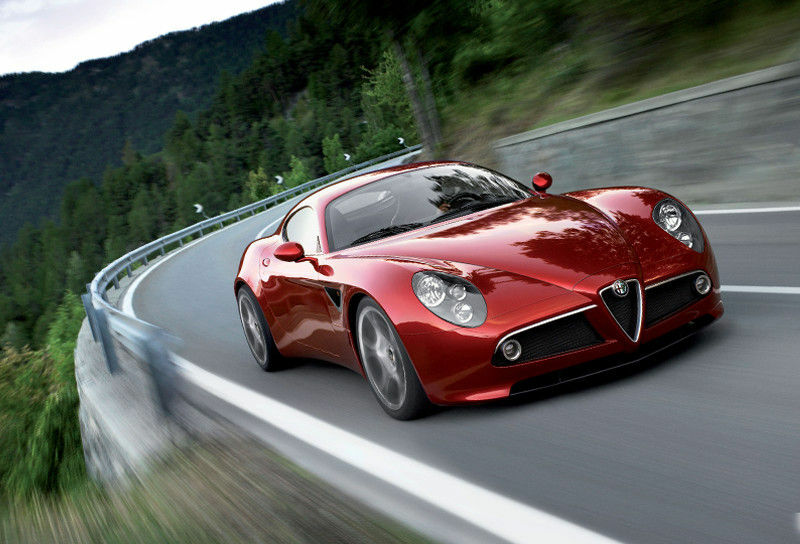 The 8C Competizione was a limited-edition sports car which encapsulated all of the finest Alfa Romeo’s values. The car was first presented as a concept car at the 2003 Frankfurt Auto Show and was met with an overwhelmingly positive response. The lines of the twin-seater sports car were a direct throwback to the styling of the Alfa Romeo’s roadsters and coupes of the 1950’s and the 1960’s, and the “Competizione” name was a reference to the 1948 6C 2500 Competizione racer which had competed in the 1959 and 1950 Mille Miglia races. The car was a perfect blend of Alfa Romeo’s sporting heritage, Italian passion and technical innovation. Its name – the 8C Competizione – highlighted the continuation of a generation of 8-cylinder Alfa Romeo automobiles which chronicled the golden age of motor racing history back in the 1930s. When it was announced that Alfa Romeo would manufacture the 8C Competizione for sale during the 2007 model year, the company almost immediately received more than 1400 orders for this dynamic automobile. Despite this, only 500 customers ended up purchasing an 8C Competizione due to the decision by Alfa Romeo to limit the production run to 500 units. The 8C also marked Alfa Romeo’s return to the American market after withdrawing in 1995. While the first 8C was delivered to an Italian customer in October, 2007, the first American-market 8C was delivered over a year later. Arriving in November, 2008, the car included a registration number of “001 USA”. It was purchased by film director and stock exchange magnate James Glickenhaus. Interestingly, the 8C’s sold in Europe were priced at less than $200k (US), while 8C’s sold in American were priced at $259k. The main reason attributed to this delta is that Alfa Romeo did not have dealers in the U.S. and had to pay other dealers to handle the sale of the 8C. In 2005, Maserati was purchased from Ferrari and became part of the Fiat Group’s plans to create a sports and luxury division that utilized products developed both by Maserati and Alfa Romeo. The relationship between the two companies would utilize the best of both – engines, entire platforms and even dealerships would be utilized to market both lines in certain markets. It would also enable planned manufacturing of specific vehicles and key locations. 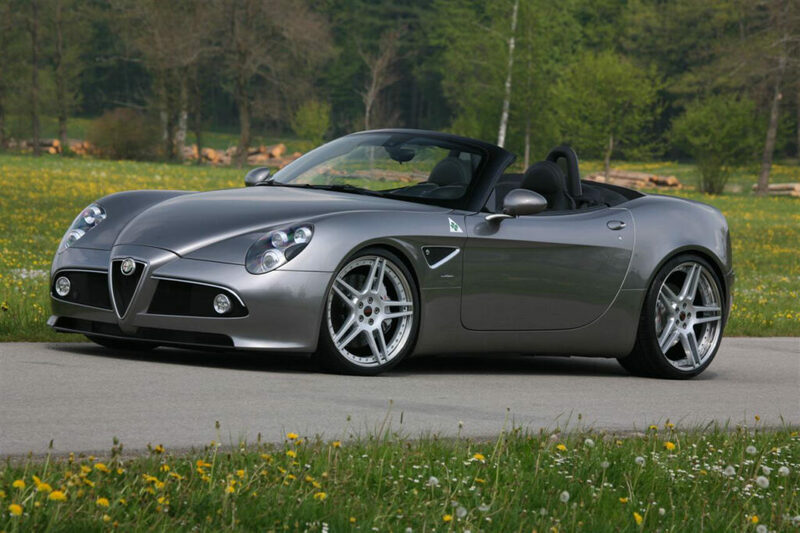 In 2008-2009, Alfa Romeo introduced an 8C Spider. The production version of the car was unveiled at the 2008 Geneva Motor Show, with production of the 8C Spider beginning in early 2009. The cars were built by Maserati in Modena, Italy. As with the Competizione, production was limited to 500 cars. Of these, only 35 were delivered to the United States for sale there, and each of the 35 units had a starting price of $299,000. Originally introduced as a concept car at the 81st Geneva Motor Show in March, 2011, the Alfa Romeo 4C Concept car was a two-seater, rear-wheel drive coupe with technology and materials derived from the Alfa Romeo 8C Comeptizione. As with the 8C before it, the 4C Concept was incredibly well received by the public, and development of a production model began almost immediately after its showing in Geneva. The production version of the 4C was unveiled at the 2013 Geneva Motor Show in March, and ordering of the car began in Europe in October of that same year. 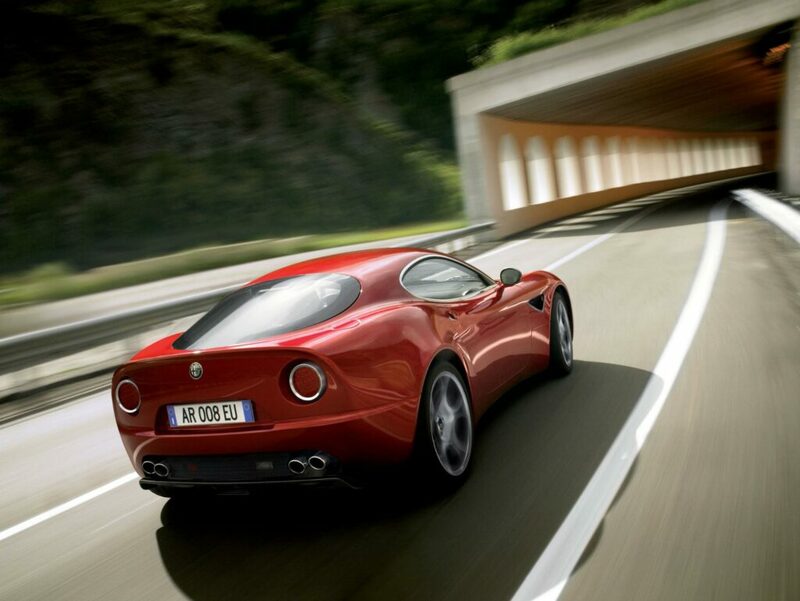 The 4C Coupe continued in Alfa Romeo’s tradition of building performance-based vehicles. Lightweight strength, supercar agility and race-inspired performance were the driving factors behind the 4C, and the car embodies a perfect blend of racing legacy with the latest in innovative automotive technologies. 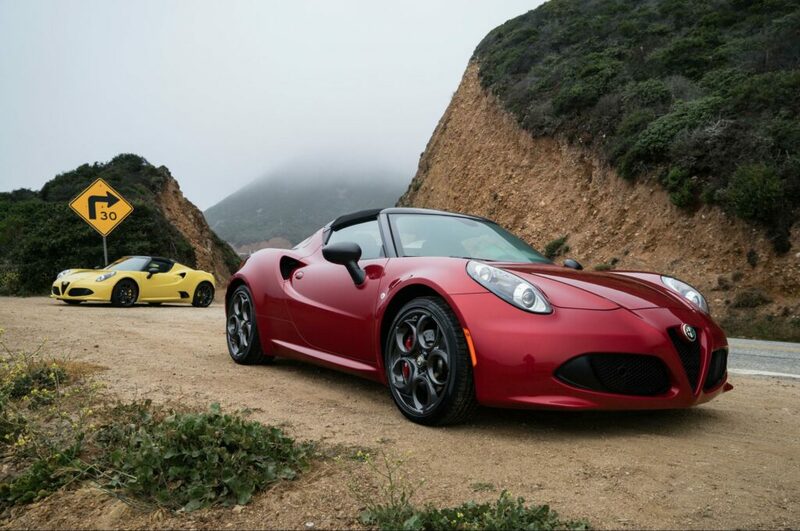 Additionally, the 4C Spider provided consumers with the option of an open-air variant of the car. Beyond providing drivers with an open cockpit that would allow them to directly connect with the outdoors, the Spider was a direct link to the early roadsters of Alfa’s earliest models, and a tribute to the teams of designers and engineers that helped forge Alfa Romeo into a racing dynasty. The Here and Now – And What’s Next for Alfa Romeo? The launch of the Alfa Romeo 4C coupe was a significant milestone for the company. It marked the company’s return to North America in 2014. Working in conjunction with Mazda Motor Corporation, plans were put in effect (though they never materialized) of developing another Alfa Romeo Spider that was to be based on the Miata. While this never materialized, it did peak American interest in the Alfa Romeo brand. 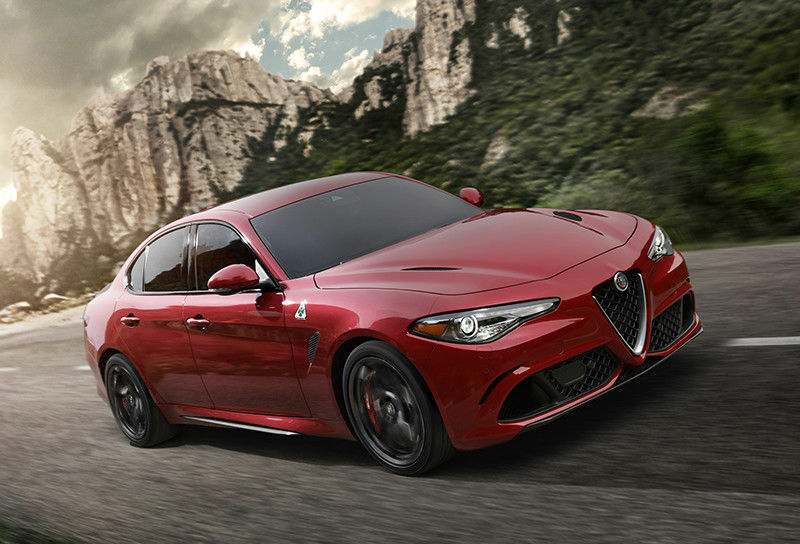 In 2015, Alfa Romeo bolstered its market presence further by displaying the new Alfa Romeo Giulia at the Los Angeles Auto Show. Following in the tradition of earlier Alfa models that carried the same name, the new Giulia (Type 952) was a compact executive car offered by the company since production ended on the 159 in 2011. The car was well received in the U.S. and, in cooperation with Chrysler, (who had acquired Fiat in 2007,) became part of the company’s 2017 automobile marketing campaign. In February 2017, Chrysler featured the Alfa Romeo brand exclusively in three coveted commercial ads during Super Bowl LI. The Guilia, which was the centerpiece of these advertisements, would go on to take second in Car and Driver’s “2017 Car of the Year” competition. In 2018, Alfa Romeo will introduce another automobile to their stable – Alfa’s first sport utility vehicle. 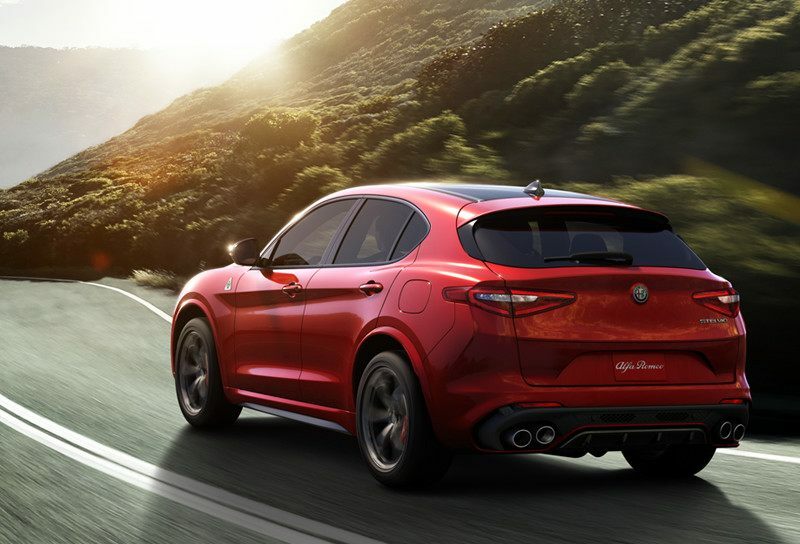 The SUV will be named the Stelvio, and it is the evolution of Italian engineers and artisans from Milan, Modena and Cassino, all of which share a decades long history with Alfa Romeo. Named after the Stelvio Pass, a mountain pass in Northern Italy, this new SUV is said to be the perfect blend of performance and utility. Alfa Romeo has already begun to advertise the Stelvio and the SUV is expected to be available globally for the 2018 production year. 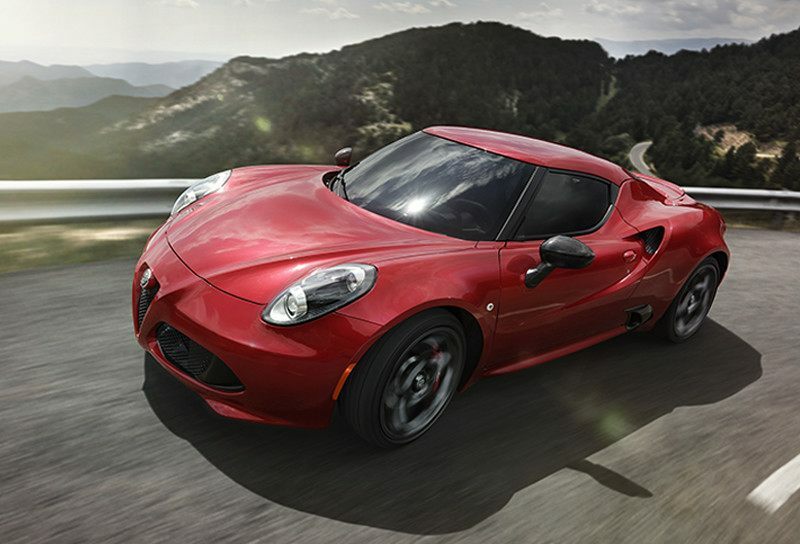 With Chrysler Fiat at the helm, Alfa Romeo is making a resurgence around the globe. While the product offerings continue to cater to the executive class, a number of Alfa Romeo models dating back to the 1950’s have become increasingly popular amongst automobile collectors and enthusiasts. Today, a search on Ebay for “Alfa Romeo” will bring up a laundry list of the company’s many unique – and often coveted – sports sedans, coupes and roadsters. While the company has evolved and transformed multiple times through the past century, its vehicles tell an incredible story about the power of perseverance, and about the passion of the open road. 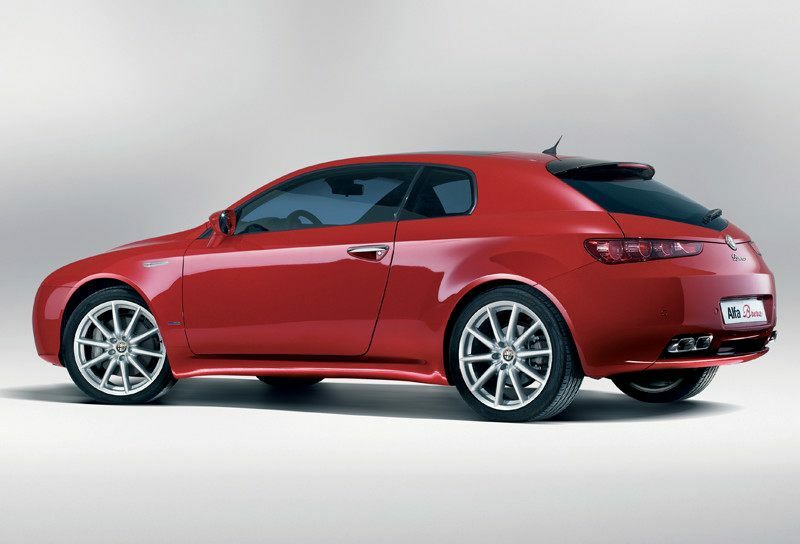 Moreover, the cars all retain the look, the style and the pedigree that makes them an Alfa Romeo. It was, and will continue to be, an “illness” every Alfa Romeo enthusiast shares.